A loving birthday celebration for ÖzgeGürel! Home page > Artists News > A loving birthday celebration for ÖzgeGürel! 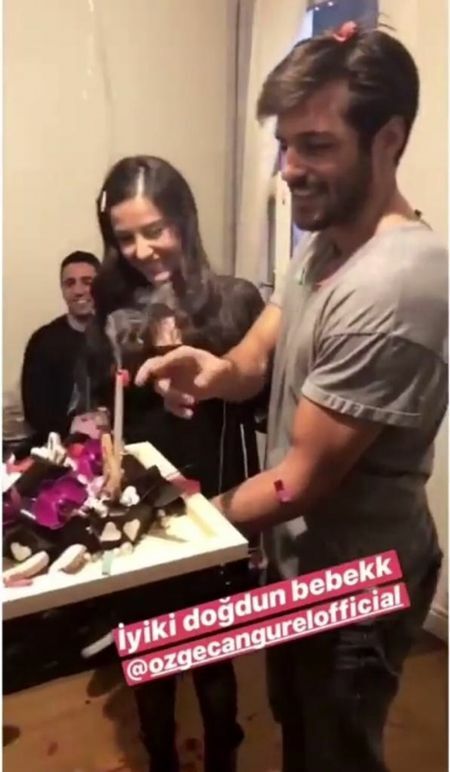 Famous actress Özge Gürel and Serkan Çayoğlu’s love continues. They met in the Cherry Season tv series and fell in love with each other. ÖzgeGürel celebrated her birthday with her friends. Celebrity couple birthday party with friends and had a great deal!